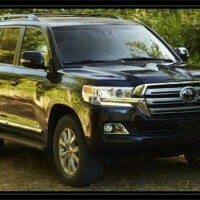 The Land Cruiser is Toyota’s current flagship for their current SUV division, a car released back at the end of 2007 which only received an update back in 2013. 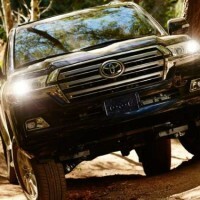 While most people expected an all new car, the 2016 Toyota Land Cruiser is actually going to be another update of the older model, an update which is expected to be around for roughly 3 years when it is going to be replaced with the new generation of the car which is likely going to ditch its body on frame construction for a more conventional uni-body design. 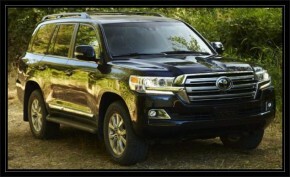 Until then though, the new Land Cruiser is going to be a better looking version of the current model and not much more. 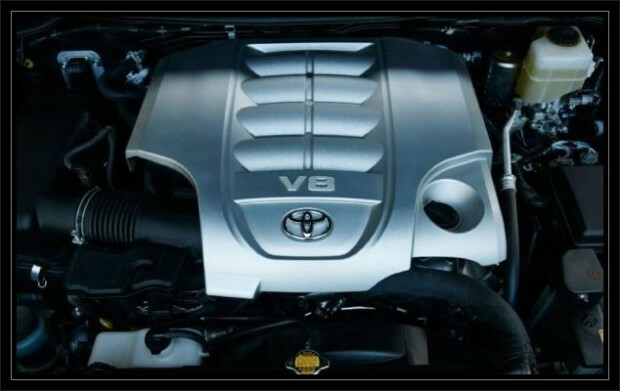 While Toyota hasn’t said anything about it just yet, just a few days ago there has been a massive leak which shows a brochure of the Japanese model of the car, explaining the new features and having a clear picture of the car. 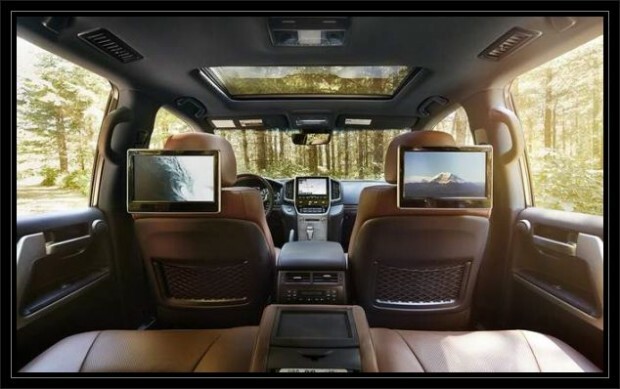 It seems that this new model is going to be closer in terms of equipment as well as quality to the Lexus LX, its close relative. This has been a long wait especially when we factor in its base cost of more than $80,000, more than most other cars in its class. 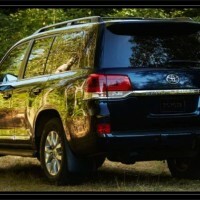 On the outside, the new 2016 Toyota Land Cruiser is going to change for the better. The front end seems to be revised quite heavily, with a new grille with integrated headlights which do make the car appear wider. 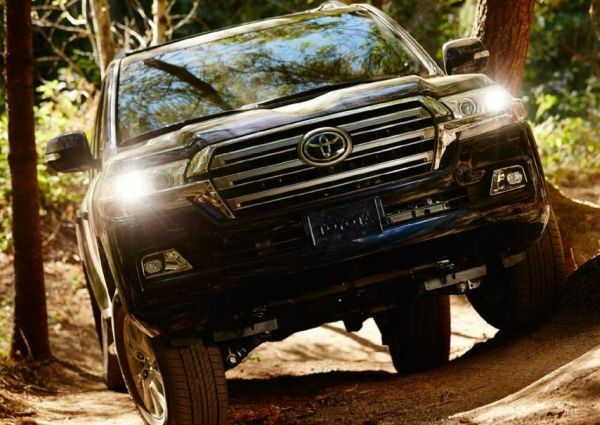 On top of that, the bumper has also been changed and it now features different looking fog-lights as well as a subtle grille that runs across the width of the car. The headlights are now dual-Xenon units with integrated LED lights while at the back it will get a new set of LED tail lights as well as a new chrome bar which will span across the width of the rear tailgate. 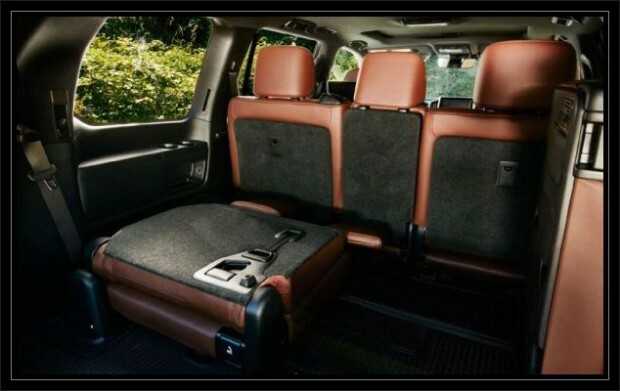 The inside on the other hand is expected to get quite a few updates with more equipment available in the base model. 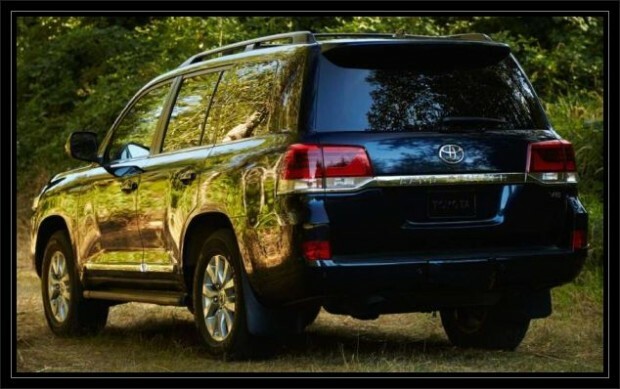 Things such as a meter that will show how steep the current road is, it will get blind-spot warning lights in the mirrors as well as a new type of parking sensors which should make the massive 2016 Toyota Land Cruiser easier to park in the city. 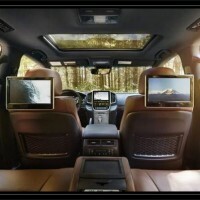 The quality of the materials will also be a lot better with a softer material on the dashboard as well as all leather and aluminum inner trimmings. 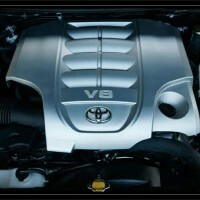 Under its hood nothing is going to change, so it will still offer the same naturally aspirated 5.7 liter V8, good for 381 horsepower and 401 lb-ft of torque, enough for its class but its fuel consumption will always be just too high for it to make sense in the current market.